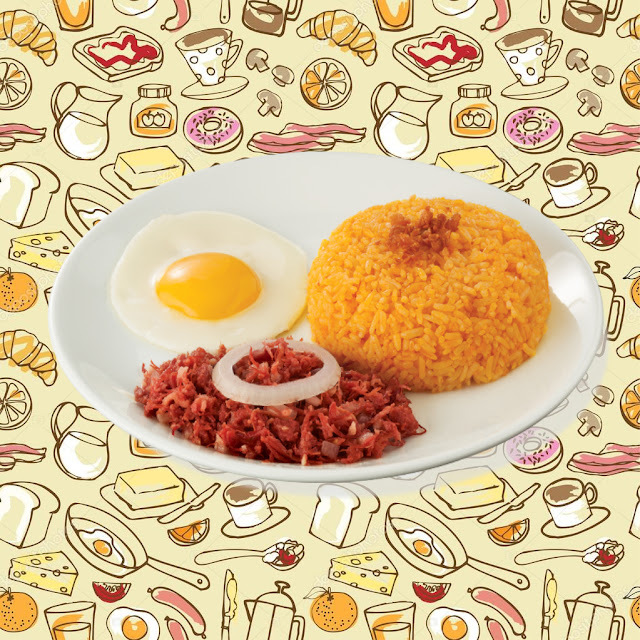 Given that the lack of time is the number one constraint in having a good morning meal, Goldilocks now offers a convenient and delicious solution. 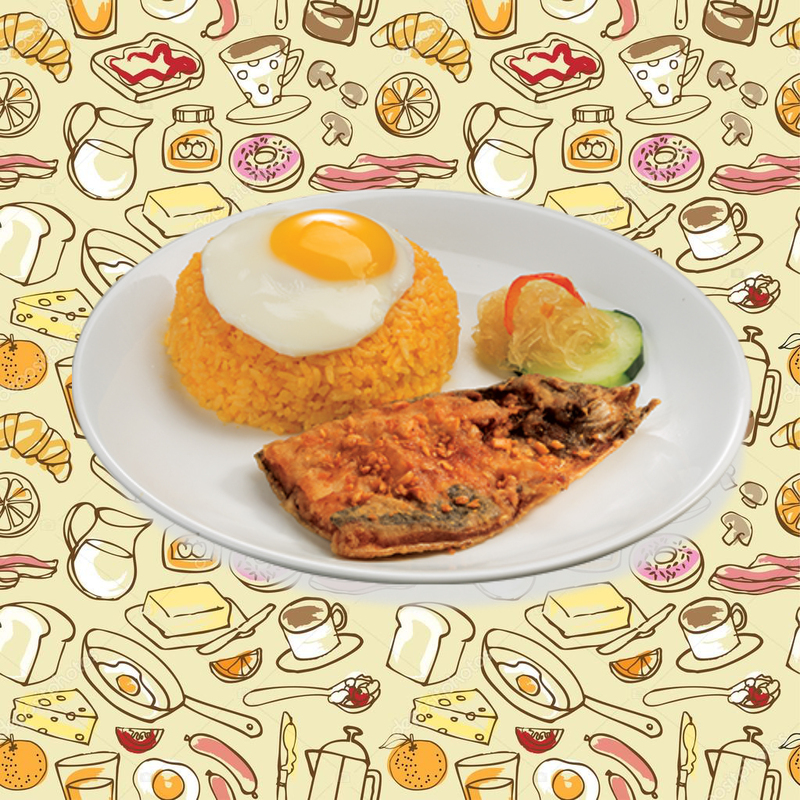 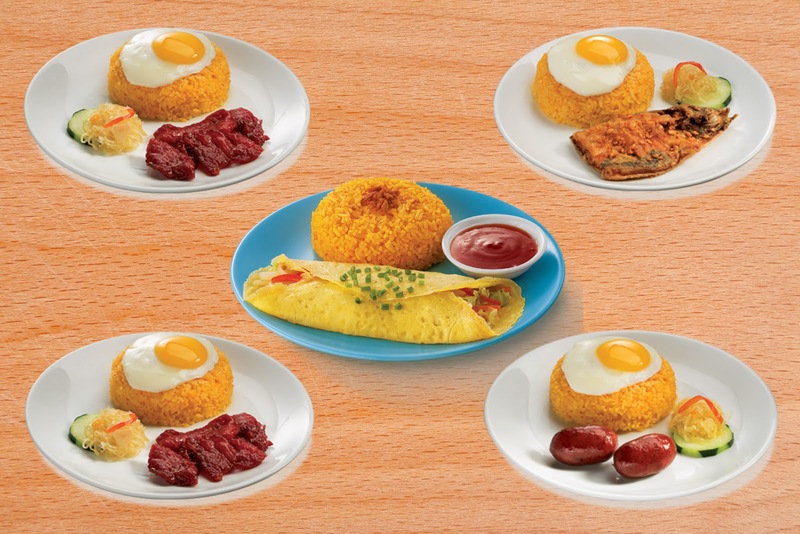 Classic and well-loved breakfast meals such as Corned Beef, Longganisa,Tocino, Daing na Bangus, and the best-selling Vegetable Omelette are now available at the country’s number one bakeshop for as low as PhP99. This is exciting! 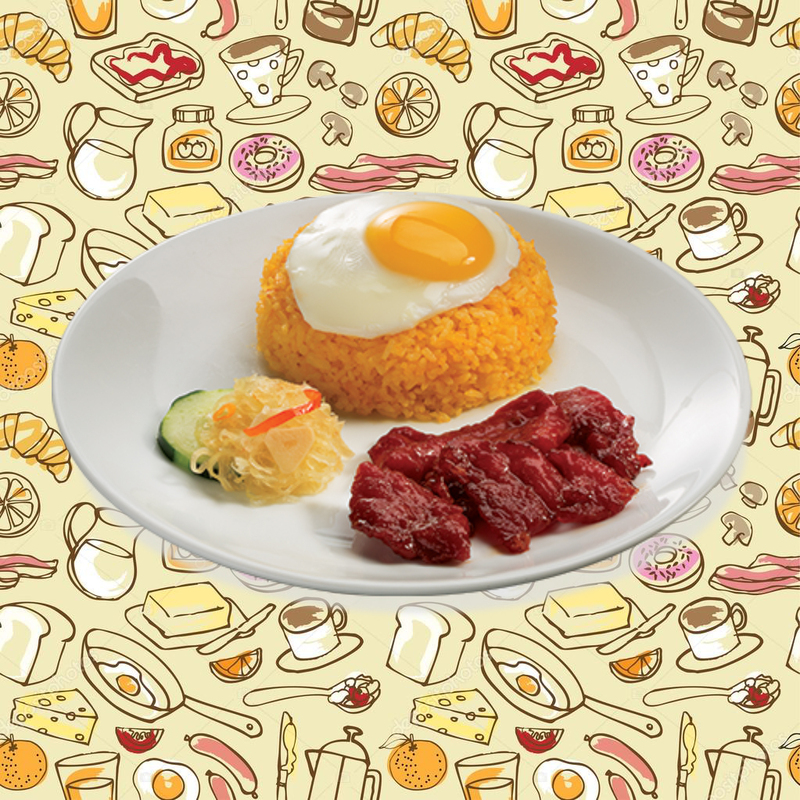 It's good to know may ganito na sa goldilocks.